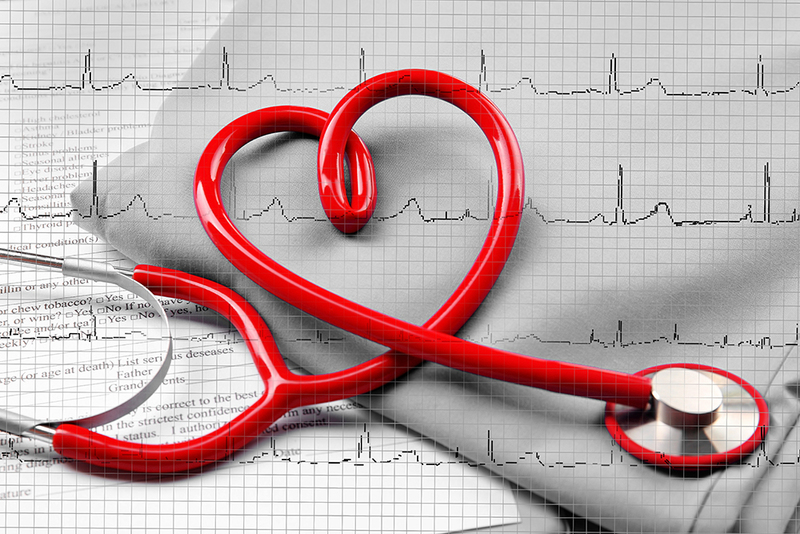 Our cardiology service provides complete personalized care utilizing the most advanced medical technology available. Heart disease—including valvular heart disease and coronary artery disease, which causes heart attacks—is the number one cause of death in the United States, and a leading cause of disability. Traditionally, SNFs relied on attending internal medicine physicians to manage and treat patients with cardiac risk factors and chronic cardiac conditions. Cardiology consultation services and diagnostic testing required transportation to off-site private offices or hospitals. This model of cardiology care often resulted in delays in diagnosis and treatment. Our cardiology team provides complete personalized care utilizing the most advanced medical technology available. Our clinicians will render these health services with compassion and professionalism. A cardiology team under the supervision of a board certified cardiologist evaluates SNF residents for known chronic cardiac conditions and/or cardiac risk factors. Appropriate diagnostic services such as ECGs, echocardiograms, and vascular imaging are ordered and provided at the bedside by our technicians. Reports are entered into the patient’s medical record within 48 hours. We help coordinate, if indicated, additional off-site consultation or evaluations and diagnostic procedures (e.g. stress testing, cardiac catheterization, pacemaker, ICD). While enhancing the quality of life, we will be sensitive to the rights of each person and protect their privacy without prejudice. Our principal goal is to offer the highest standard in quality cardiac care with equality, courtesy and respect for all our patients. The first step to preventing and treating heart disease is being evaluated for risk factors, blood pressure, cholesterol and sugar levels, which not only help assess risk, but are the basis for formulating a plan to treat symptoms, and reduce residents’ risk of being one of the Americans that dies every minute from a heart attack or other heart disease-related event. Let’s discuss how LTC Docs can improve the quality of life for your residents.